I’ve been talking a lot about spring lately, and for good reason! 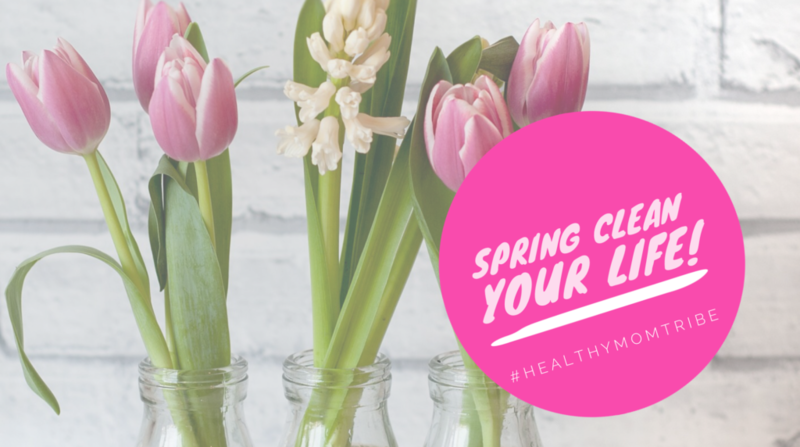 It’s such a good time of year to spring clean your house… your car… your mind… and your body! 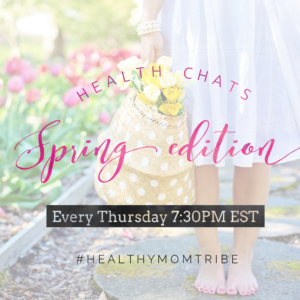 We have discussed this topic in-depth during the weekly health chats “spring edition” if you haven’t heard, it’s pretty awesome! Paying attention to what clutters your life can help you drop excess weight! As you know, I’m a huge fan of detoxing. I like to start most coaching plans with a simple “real food” detox to clear your body of toxins so you can reset your hormones, reset your appetite (to reduce cravings), and reset your energy levels. I also recommend limited exercise. Instead, let your body focus on removing toxins instead of trying to recover from a workout. You can still feel free to go for a walk, or even yoga, but nothing strenuous. Feel free to go ahead and try it out for yourself! I recommend my ?Total Wellness Program? I walk you through a simple 7-day detox. I tell you exactly what to eat, and when. I’ve been tweaking my detox for years now and many people have proven that it works better than any other detox out there. It’s backed by over 50 years of science-based results! Plus you get to eat the whole time! I’m not a fan of starvation detoxes. I feel they do more harm than good. With this, you aren’t starving yourself. Instead, I’m having you put specific ingredients in your body at specific times, for a specific purpose (all explained in the program).